Police later thwarted what they believed was an attempt at a second attack in Cambrils, fatally shooting 5. 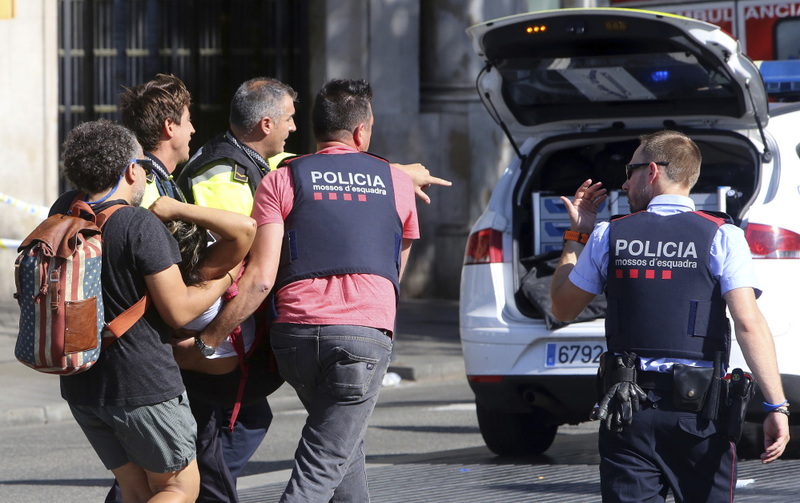 BRUSSELS – Spain came under repeated attack starting Thursday in what authorities called linked terrorist incidents, when a driver swerved a van into crowds in Barcelona’s historic Las Ramblas district, killing more than a dozen people and injuring scores of others. 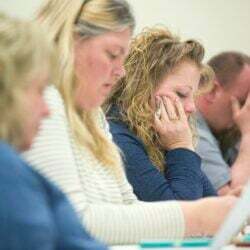 Early Friday, an attempted attack unfolded in a town down the coast. 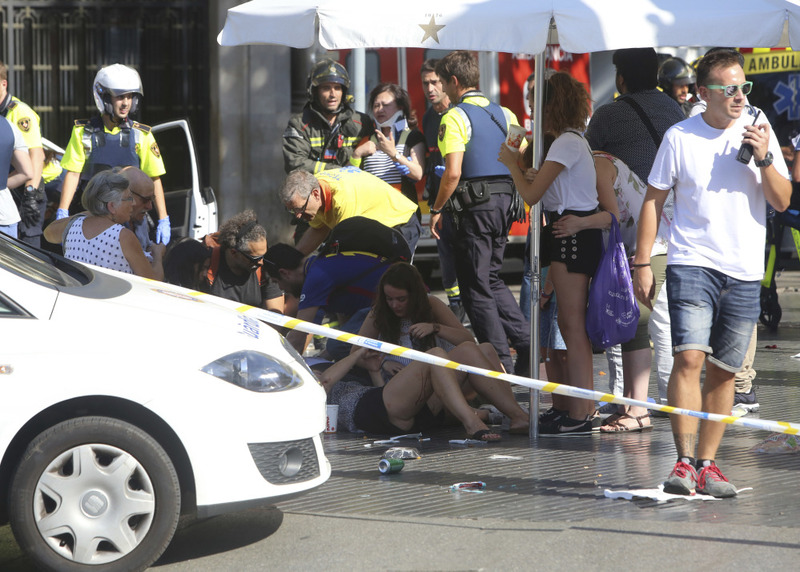 The Islamic State claimed responsibility for the Barcelona violence. A person is carried after the inccident in the historic Las Ramblas district. A police officer gestures as he blocks a street in Barcelona Thursday. 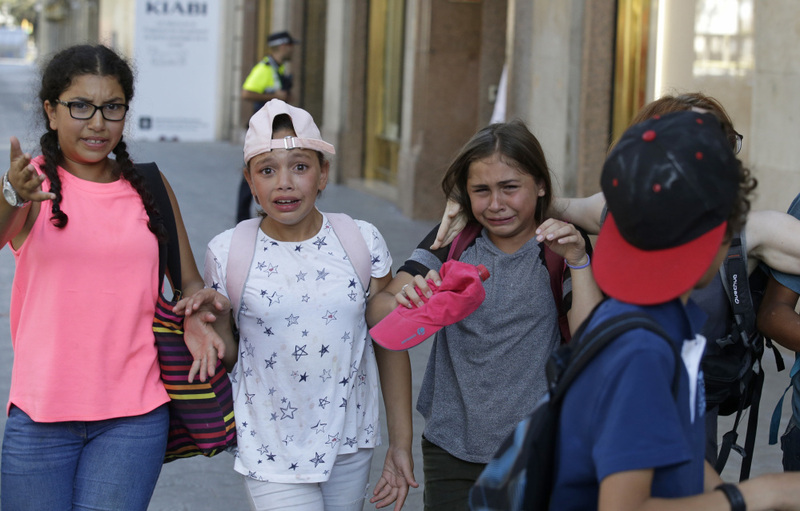 Children, some in tears, are escorted down a road in Barcelona, Spain, Thursday. 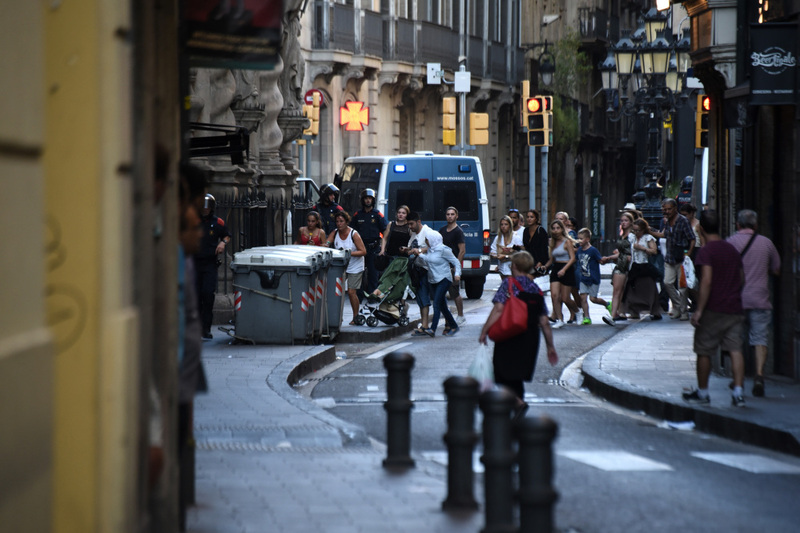 Police in Barcelona say a white van has mounted a sidewalk, struck several people in the city's Las Ramblas district. 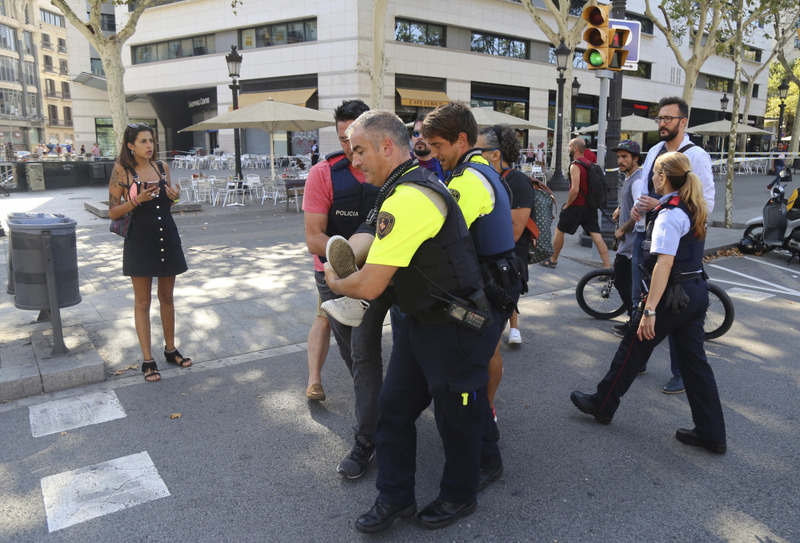 Injured people are treated in Barcelona after a white van jumped the sidewalk in the historic Las Ramblas district, crashing into a summer crowd of residents and tourists and injuring several people, police said. Injured people are treated by emergency responders after a van drove over the sidewalk and into a crowd of people. An injured person is carried through the street in Barcelona. Early Friday, police said they thwarted what they thought was an attempt at a second, connected attack, in the Catalan resort town of Cambrils, 60 miles southwest of Barcelona, by fatally shooting four suspects. 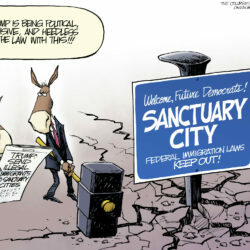 A fifth suspect was injured and later died. 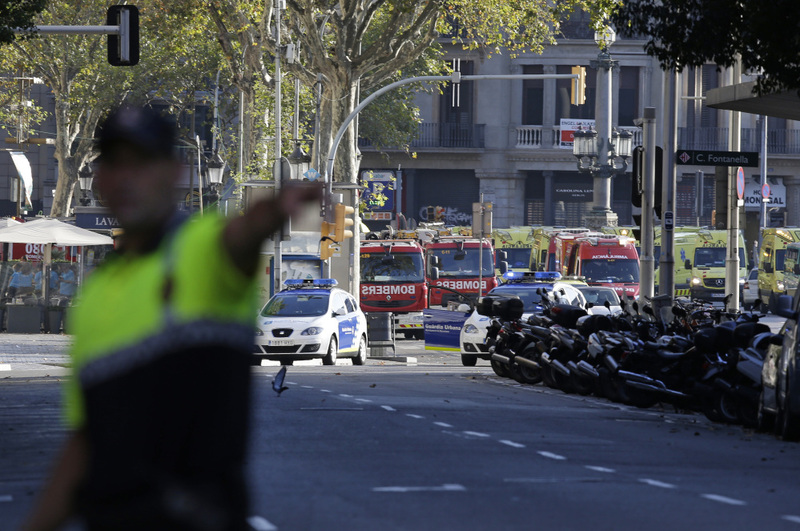 According to an Associated Press report, the police force for Spain’s Catalonia region said the five suspects were carrying bomb belts, which were detonated by the force’s bomb squad. Five civilians and one police officer were also wounded in Cambrils. Police said two suspects are in serious condition. 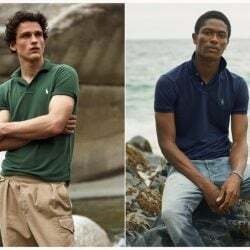 The force previously said it was working on the theory that the Cambrils suspects were linked to the Barcelona attack. Amateur video aired by Spain’s state TVE broadcaster showed several police cars speeding along what appeared to be a seafront boulevard in Cambrils as people screamed, followed by a brief volley of about 10 bullets. 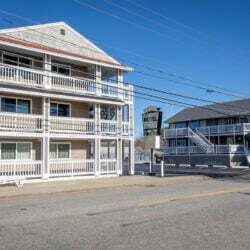 A second video showed three bodies on the ground in front of the town’s yacht club. 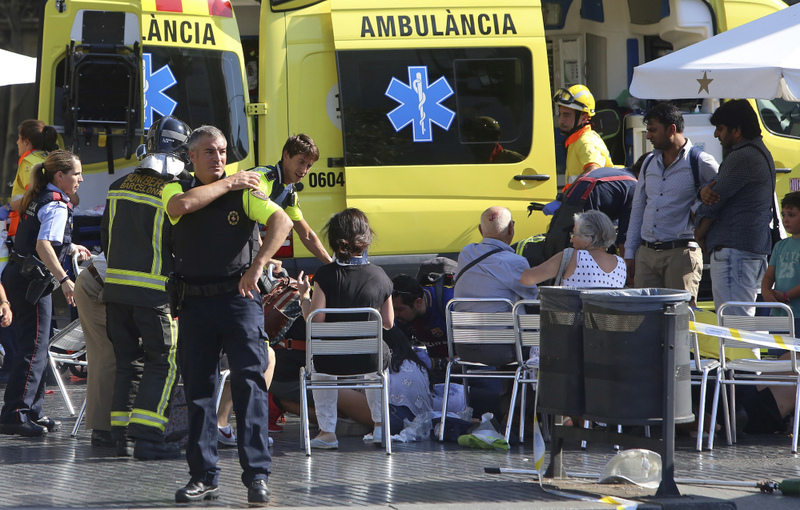 Authorities in Cambrils later carried out controlled detonations of the suspected explosives. In March, a man in a rented sport-utility vehicle plowed into pedestrians on London’s Westminster Bridge, killing four people before he ran onto the grounds of Parliament and fatally stabbed a police officer. A month later in Stockholm, a rejected asylum-seeker from Uzbekistan crashed a truck into a central department store in an attack that killed five people.